I thought this week, since most Americans are in some way, form, or fashion recognizing Halloween this Saturday, I would talk a little about… Monsters. 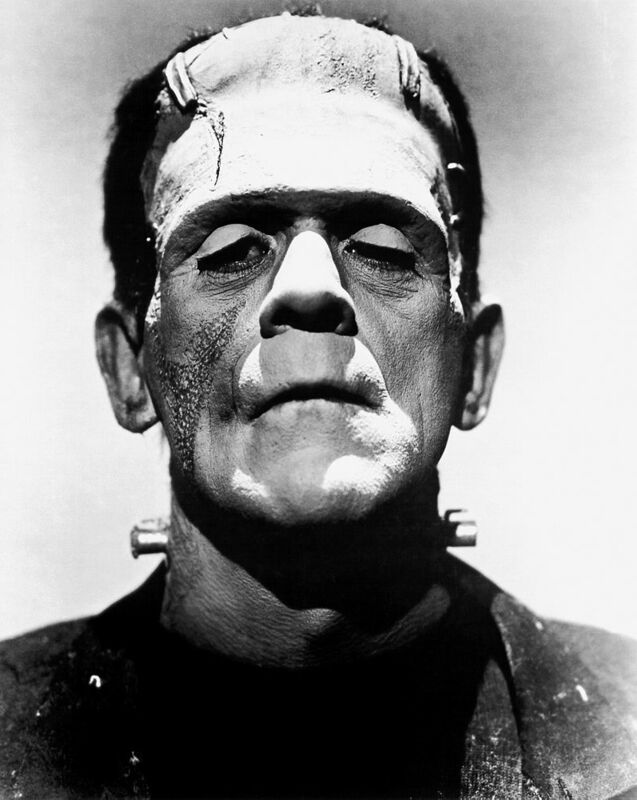 Since it first appeared in 1818, Mary Shelley’s classic monster story Frankenstein has undergone dozens of re-tellings, from the horrifying to the comical. The common version is of a scientist named Victor Frankenstein who robs body parts from various cadavers with the intention of re-animating dead tissue. When faced with the hideousness of the monster he brings to life, he rejects it, only for the monster to embark upon a murderous rampage, killing those closest to Victor, including his beloved fiancée. But even as Victor pursues the monster to remote regions of the world, he is unable to kill his creation. A pretty far-fetched tale, right? While we may not be digging up graves in the middle of the night, we in the church have been inadvertently creating monsters for a long time. While Jesus came to offer us life and freedom, through our own words, we create monsters out of the very people He came to save. When was the last time you called someone “stupid”? While people often do things or act in ways that we may not agree with, does that always constitute who they are as a person? What about you? Just because you have a bad day, or a traumatic experience, should you be relegated to playing that role for the rest of your life? Sure, there are moments that define us, and there are actions and events we cannot change. However, for the most part, the majority of the things that we experience are moments in time that are soon forgotten, not life-defining events. The fact is, we never know what a person is truly going through at any given time. Is that person who sits in front of you at church, that you call unfriendly, simply a person with a quiet or shy personality? Is the child or teenager that you see as unruly actually a victim of abuse or neglect, and simply needing positive attention? Is that difficult person merely more passionate or committed to the task than you are? Does that person simply have a different definition of success, or “set the bar higher” than the average person? Does that weirdo raising his hands during worship simply love Jesus more than you do? I’ll be the first to admit: Friendships and relationships take effort, and getting outside of our circle of influence requires us to step into the unknown and often uncomfortable places. Honestly, in many cases, it is not that a person is __________ (insert negative adjective here). It’s that we’re too lazy to take the time to find out who that person really is. It’s just easier to slap a label on someone than it is to learn what makes them tick. The problem with that is that words have power, and the more a disparaging word is spoken over a person, the more they begin to believe that is who they are. I have counseled good people who have gotten derailed from their true identity because they began to believe a lie that was spoken over them. Yes, we are responsible for our own actions and attitudes, and I am not giving a pass to bad behavior. However, when a person is beaten over the head with words of worthlessness and defeat, it doesn’t take long before those words hit their target (the mind), and they begin to believe a lie. Once that happens, the “monster” comes to life. Jesus didn’t call Peter a loser or coward after he denied knowing Him in His hour of need. His forgiveness was not only obvious… it was unspoken. He never mentioned the incident (see John 18 & John 21). Jesus didn’t call the woman caught in adultery a cheater or whore. He challenged those attacking her, and when they backed down, He sent her on her way, unharmed and forgiven (see John 8). When Jesus saw Zacchaeus in the tree, He didn’t call him a crook or a swindler (he was a tax-collector… an occupation disdained by most people). He simply said, “Come down Zacchaeus… I’m coming to your house.” That encounter became a life-changing experience for Zacchaeus and his whole house (see Luke 19). What are those words that you have spoken over someone that have been a curse instead of a blessing? What was that hurtful thing you said that you don’t think you can come back from? What were those disparaging remarks that you wish you hadn’t said? Ask forgiveness of the person you hurt through your words. Ask forgiveness from the Father, Whose blood-bought creation you wounded with your words. Learn to make your first reaction and response to those around you words of life, health, and peace. Maybe you have spoken curses and negativity over your own life, and are wondering why you are the way you are — why you have low self-esteem. Start now by confessing to your Heavenly Father that you are not those things, that you are who HE says you are (overcomer, victorious, child of the King, etc. ), and begin to walk in your true identity. We can use our tongues for evil or for good. We can use our tongues to speak life or to speak death. If you choose to speak life, you are speaking the language of Heaven — the fountain that flows from the throne of God and brings blessing to the soul, and health to the heart. However, if you choose to speak words of negativity and death, don’t be too surprised by the misery that comes from the “monsters” you help to create. In those days Caesar Augustus issued a decree that a census should be taken of the entire Roman world. (This was the first census that took place while Quirinius was governor of Syria. And everyone went to their own town to register. 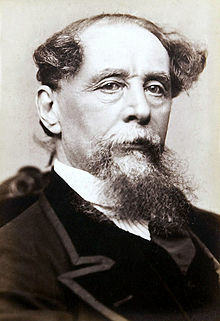 In 1867, during a visit to Chicago, Charles Dickens read A Christmas Carol at a public reading. There was a man in the audience by the name of Fairbanks, who owned a factory. He was so moved by what he heard that he decided to break his tradition of being open on Christmas Day, and gave his employees the day off. Not only that, he gave a turkey to each and every employee. We never know how the words that we speak will affect someone else, and how that can spread to affect many. Whether a literary masterpiece or a kind word spoken in secret, the tongue holds great powers of healing and encouragement. 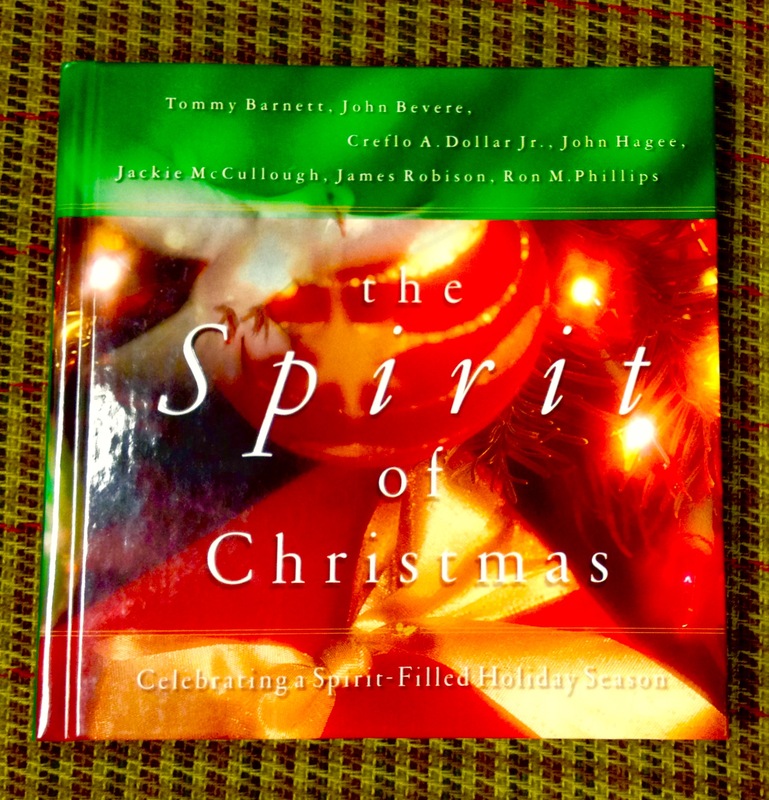 As we begin this Christmas Season – the season of peace on earth and good will to men – may we all remember to let our words be seasoned with love, garnished with hope, and simmering with kindness and good cheer. May the love of Jesus be evident with every word we speak.